When we are out at Farmer's Markets, or in our tasting room, this is a very common question. After not quite 2 1/2 years since our Grand Opening in April 2016, we are now in nearly 50 retail outlets and restaurants, scattered throughout eastern Virginia. 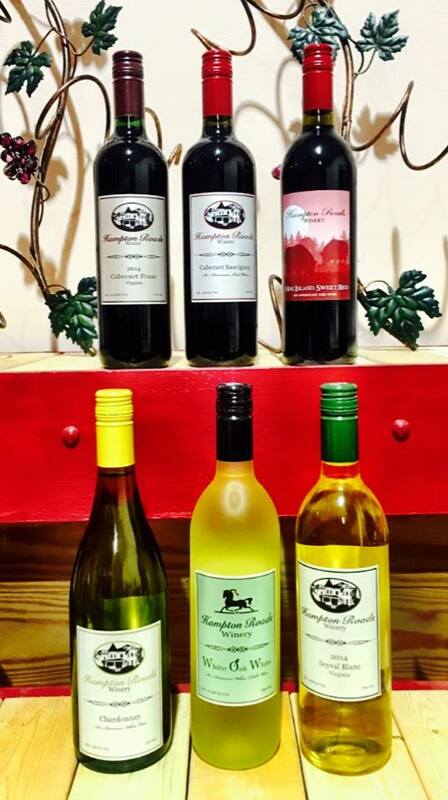 Though we'd love to have you visit us at the winery, if you can't make it we'd appreciate you visiting one of these merchants and purchasing our wine there. Not all locations carry all of our wines, so if you see that they don't have what you want, speak up ! Hopewell Appomattox River Peanut Co.
4540 Princess Anne Rd./ V.B.